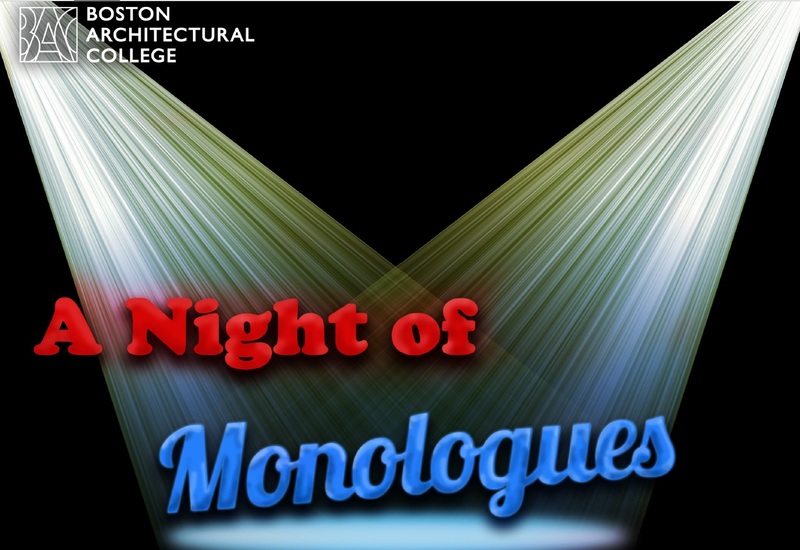 Come join the Night of Monologues. 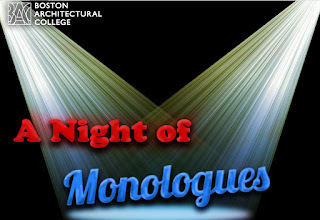 This unique style event allows students to perform monologues, or single person speeches from movies or plays, without the pressure of being in a full-scale play production. You can select your own from a play or movie. You can submit these monologues until Friday, April 7th 2017, 10pm.